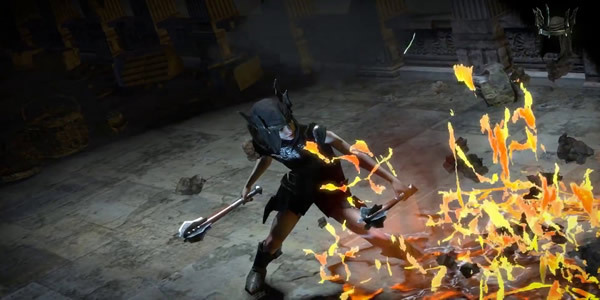 The Scion, a female character, is essentially the most balanced starting class, landing directly in the center of the game's massive passive skill tree, giving players the ability to shape her essentially however they like. Patch 3.2 is way more than just a regular new League/Content update. It brought us a lot of new items, new skills, crafting options and all the Ascendancy classes have been also reworked.